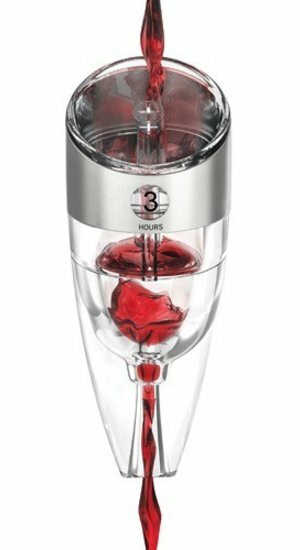 Tired of letting your wine breathe for hours before drinking? The wait is over! 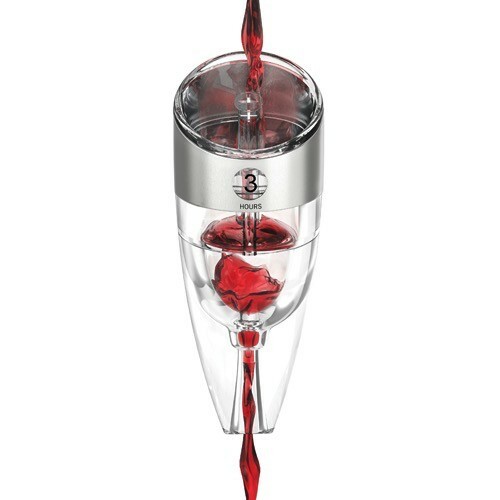 With HOST's Adjustable Aerator, decant any wine from zero to six hours instantly.